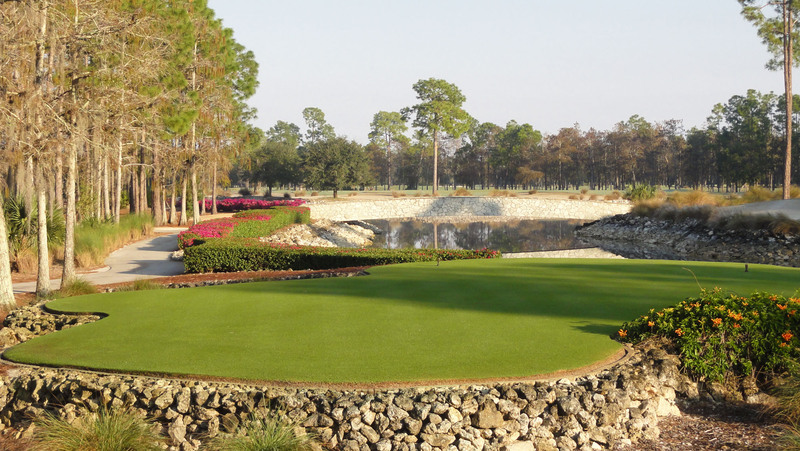 The philosophy when designing Naples National was to create a course with a relaxed spirit, in keeping with the tradition of golf's golden age, with beautiful settings and unforgettable images. 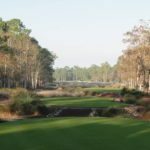 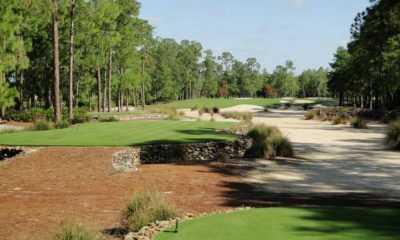 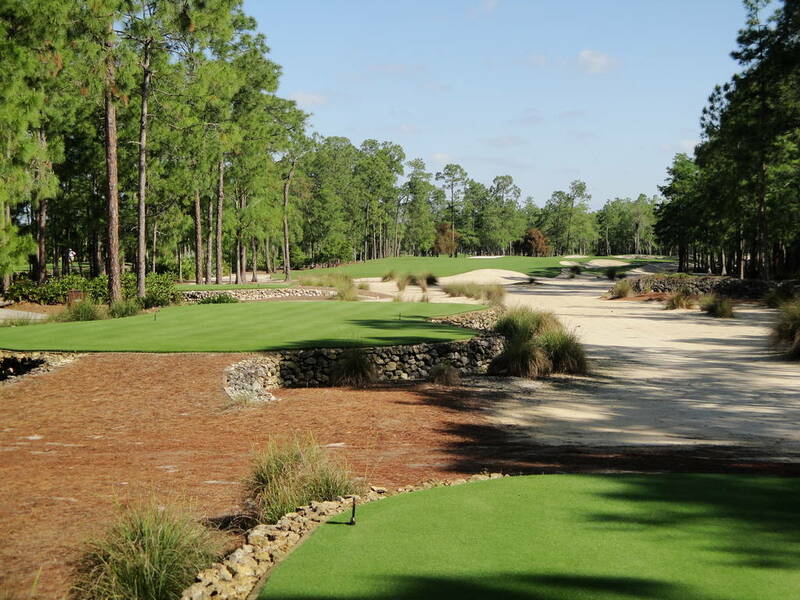 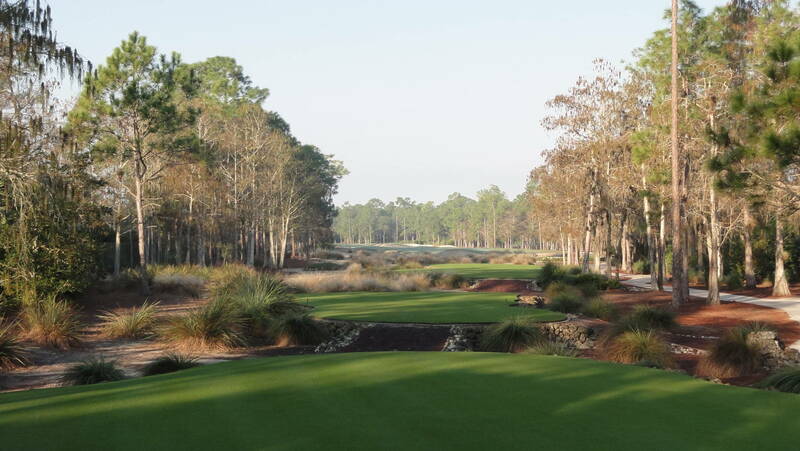 The most was made of the native terrain: 320 acres of centuries-old stands of cypress and pine, marshland and sand. 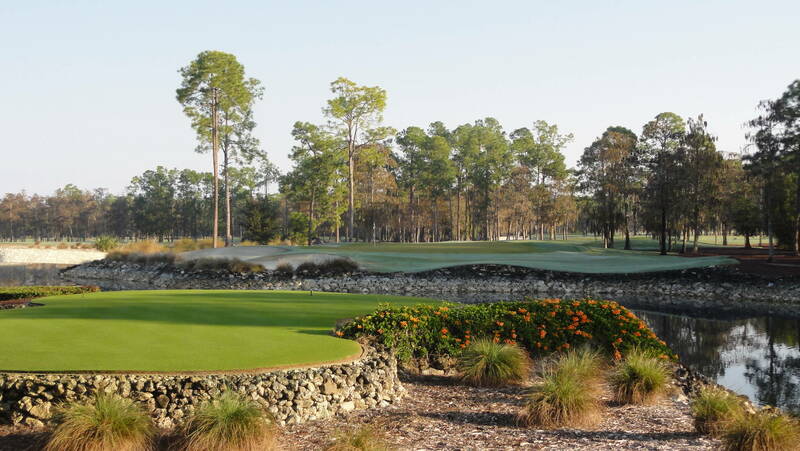 The result is that golfers find a course that appears mature and natural. 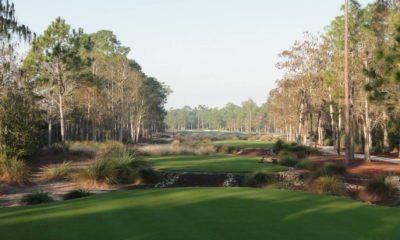 Rugged sand scrub waste areas border meticulously-manicured fairways, decorative coral stone walls hand planted with mosses and native vines crisscross the course in dozens of places, and free form tees, edged with the same coral rock, flow into one another to yet create another unique feature to this golf course. 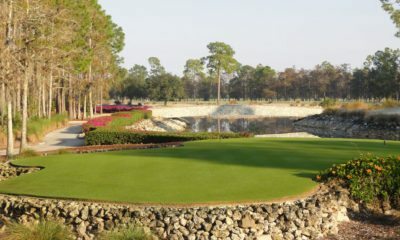 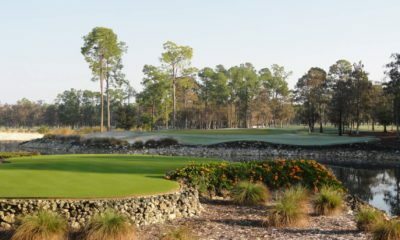 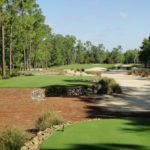 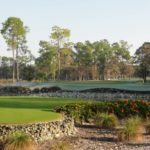 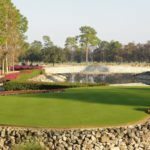 When the image of Naples National Golf Club comes to mind, one has visions of excellence, prestige and the glory of the game.